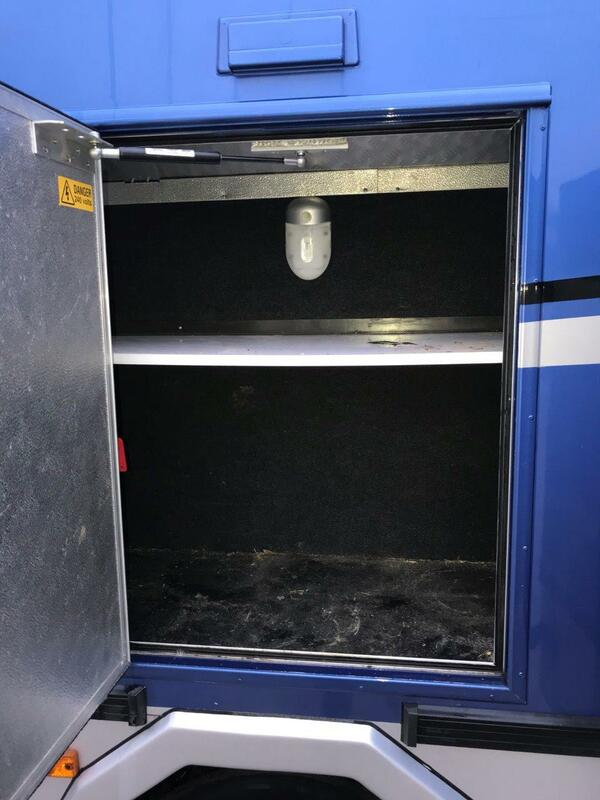 international level for many years. 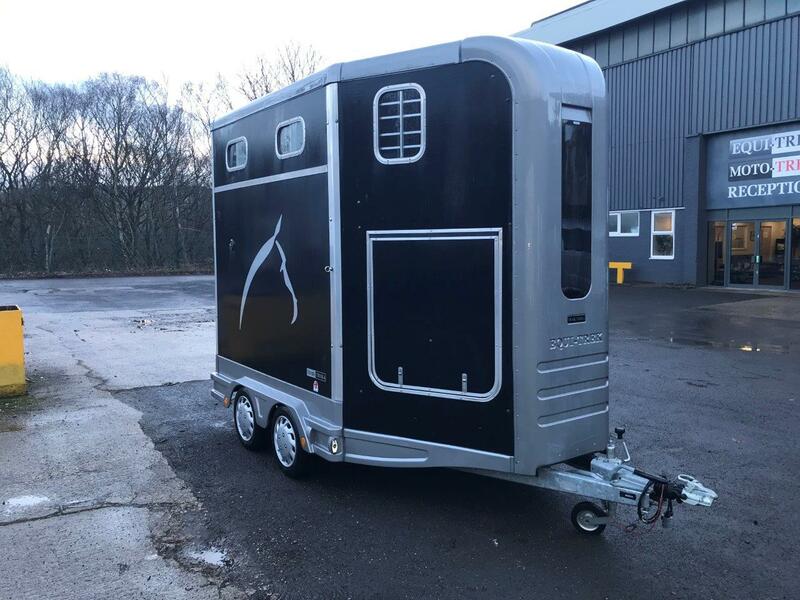 The unbeatable value for money of the Equi-Trek range is attained by our extremely efficient manufacturing processes', using the very latest technology and production methods. 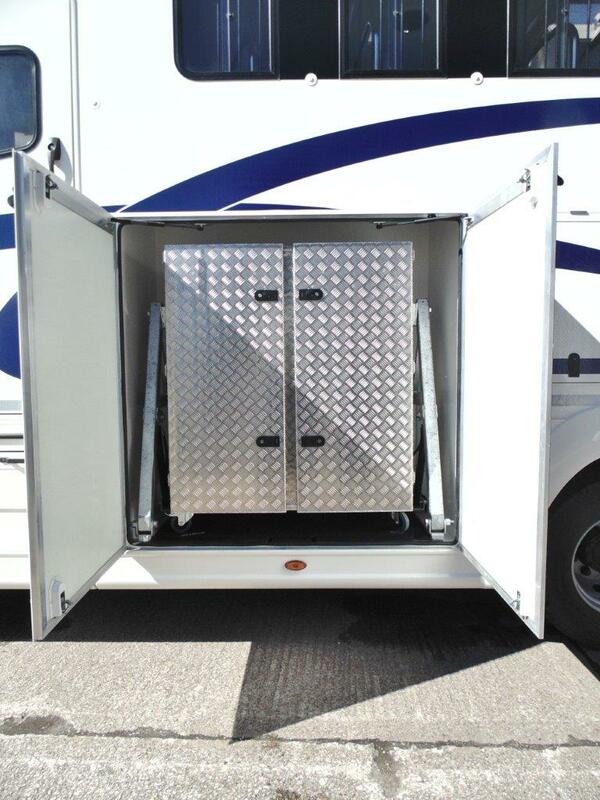 This creates a quality product at an unbeatable price which will hold its value for years to come. 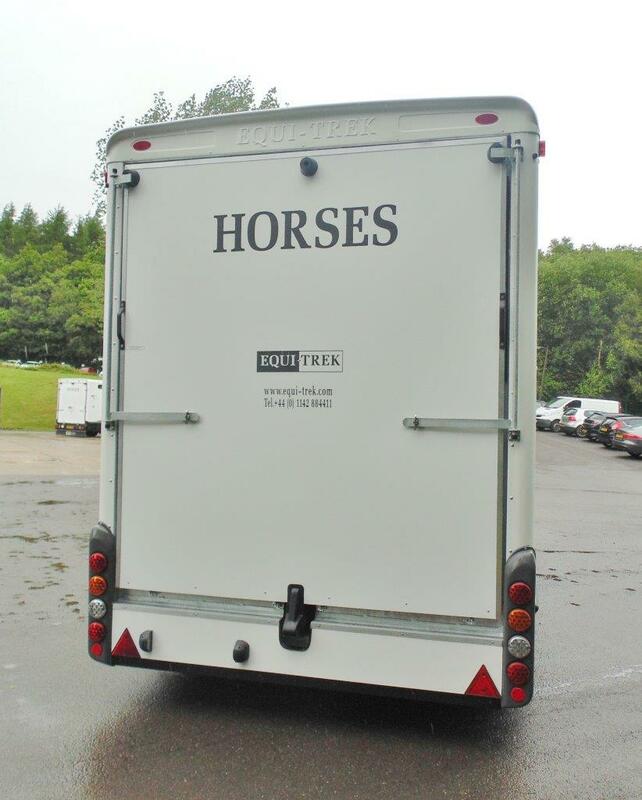 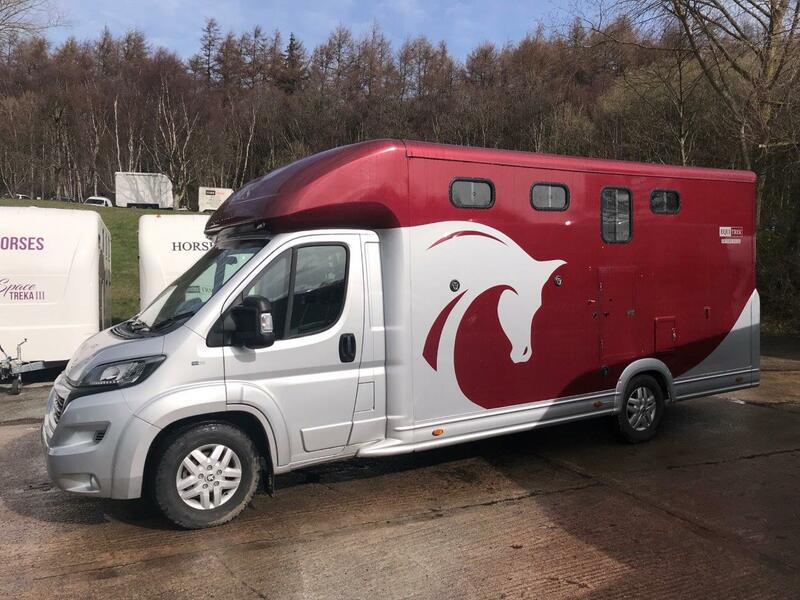 To ensure quality and reliability, all Equi-Trek horseboxes are purpose built exclusively on brand new chassis', which ensures the customer receives a full manufacturer's warranty. 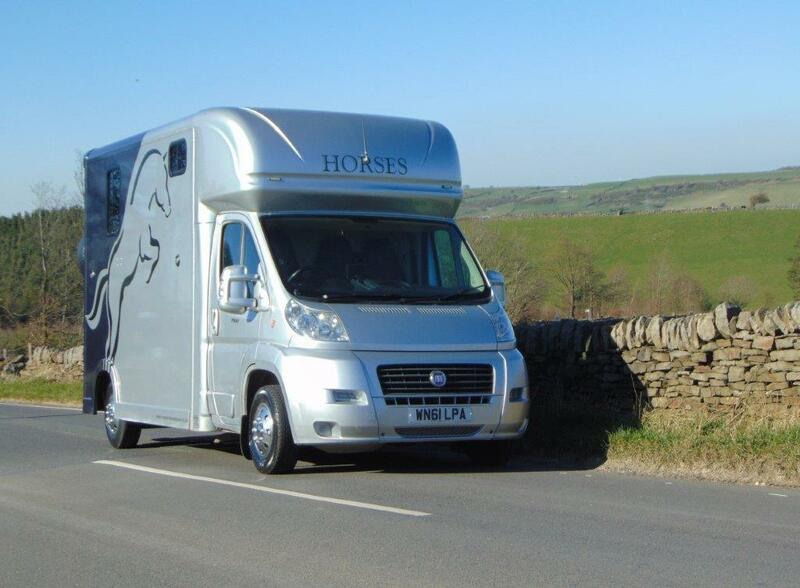 We work together with our qualified engineers and designers to ensure that the utmost priority is given to the well-being, safety and comfort of the travelling horse. 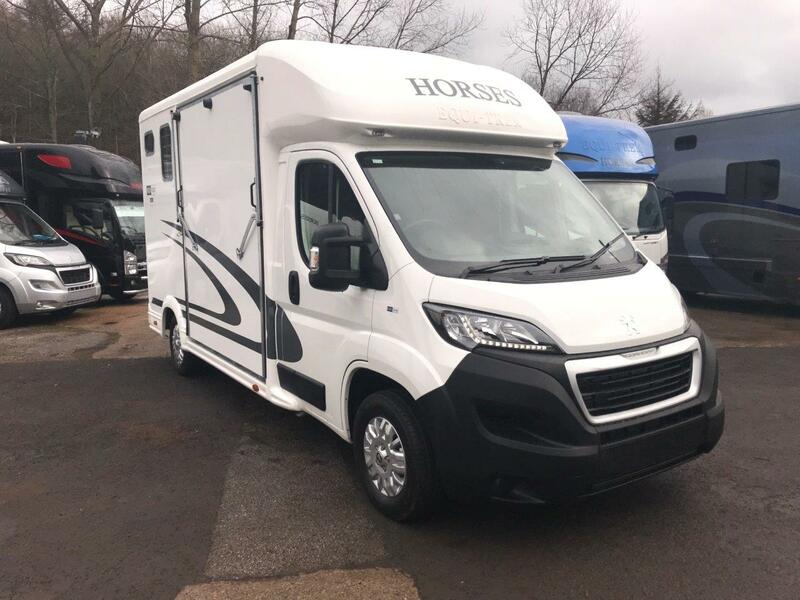 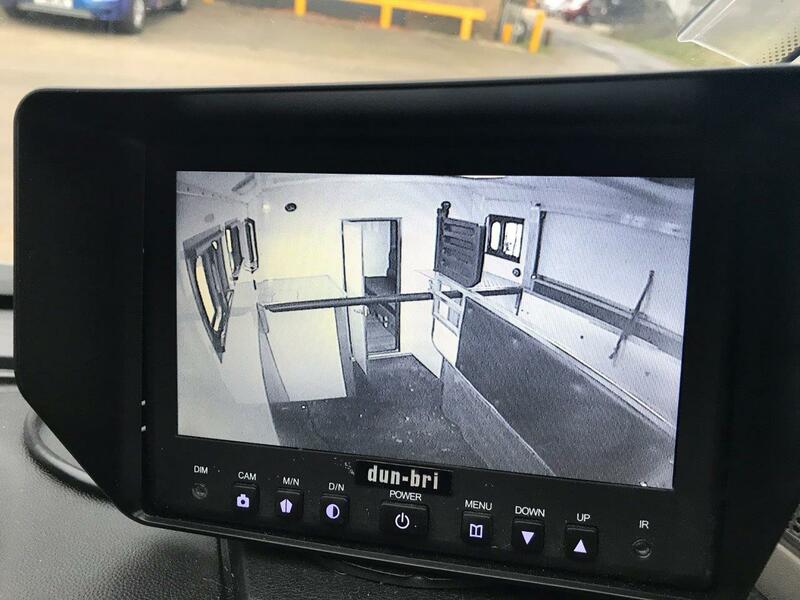 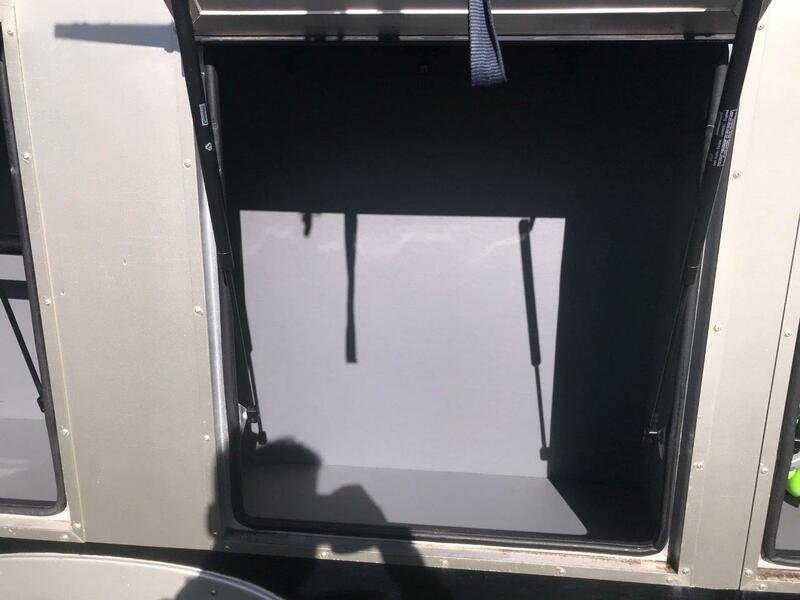 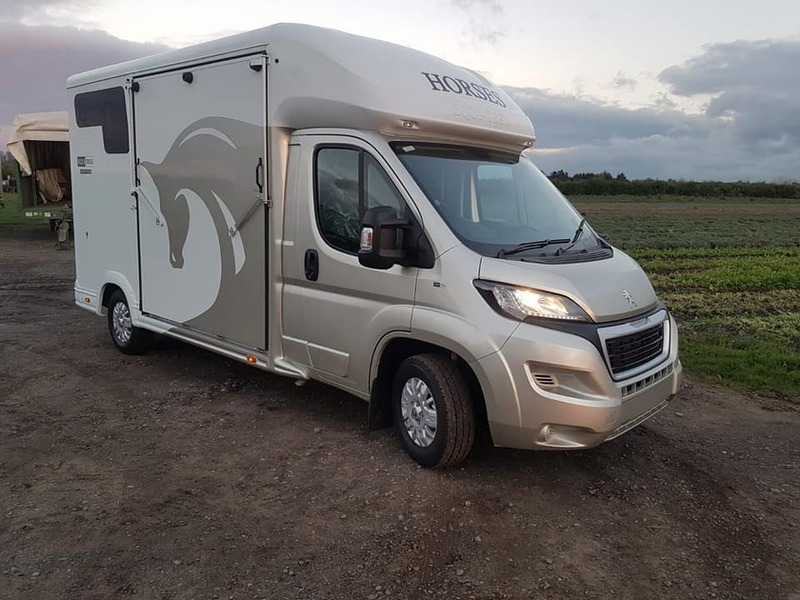 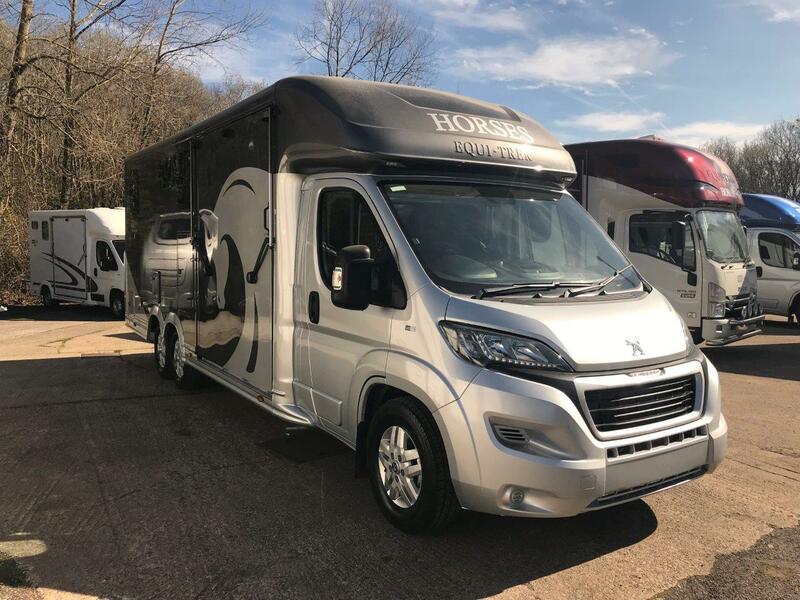 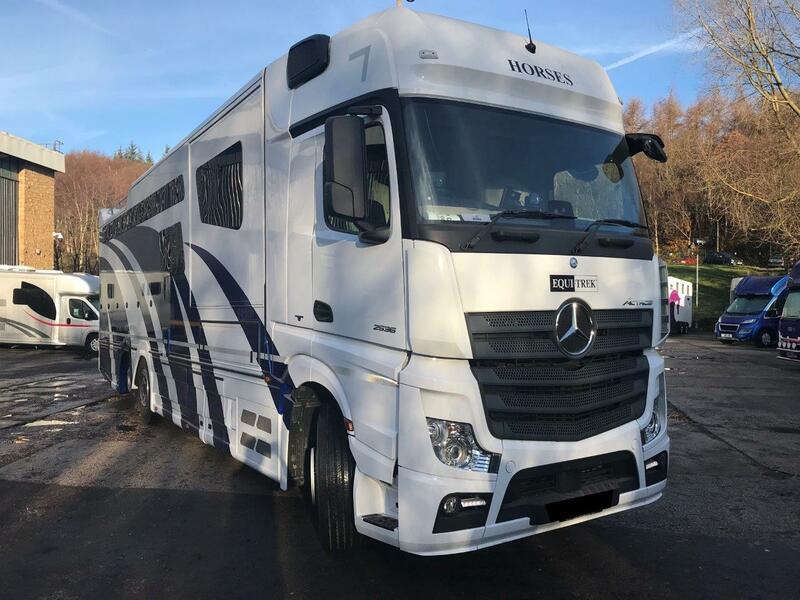 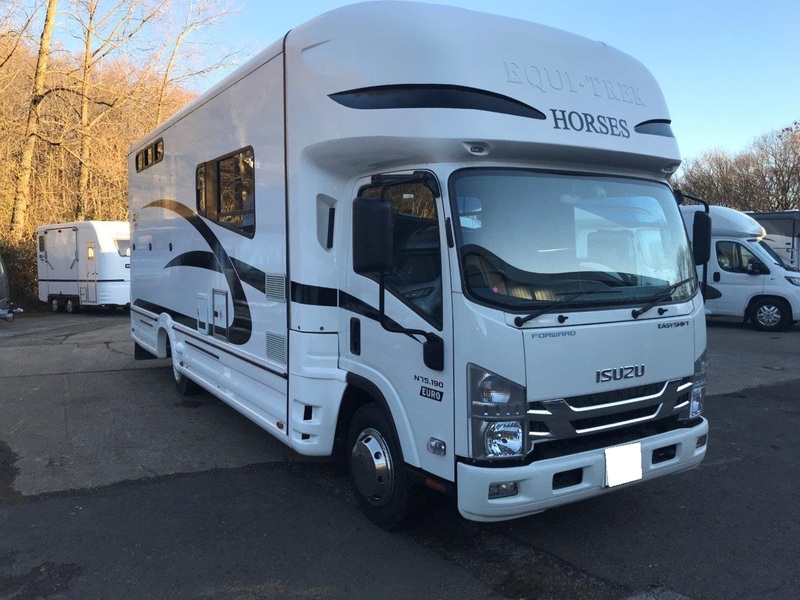 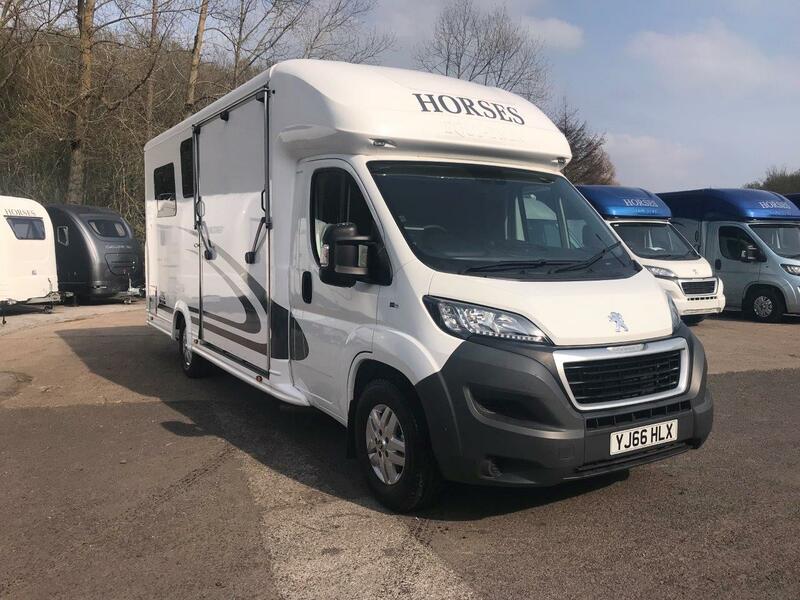 In addition to the wide range of large horseboxes on offer, Equi-Trek produce an extensive range of smaller horseboxes with and without living accomodation. 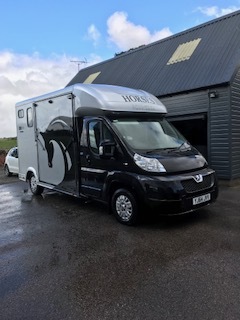 From the 3,500kg Sonic which can be driven on a standard car (category B) licence, to the 5,000kg Valiant which has comprehensive living accomodation. 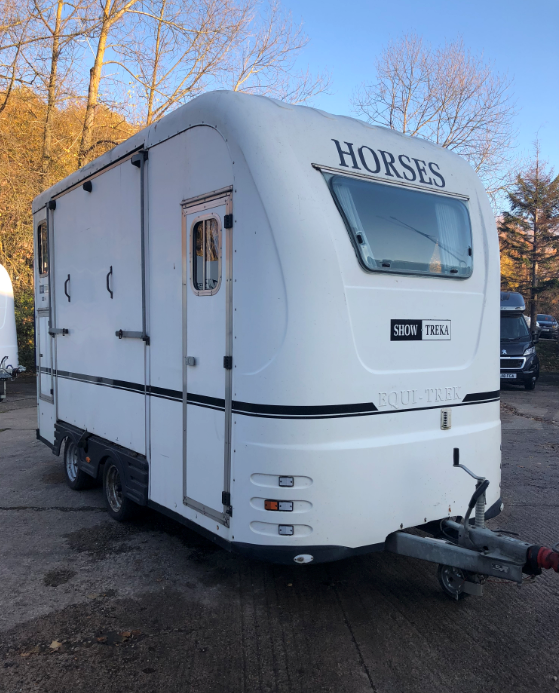 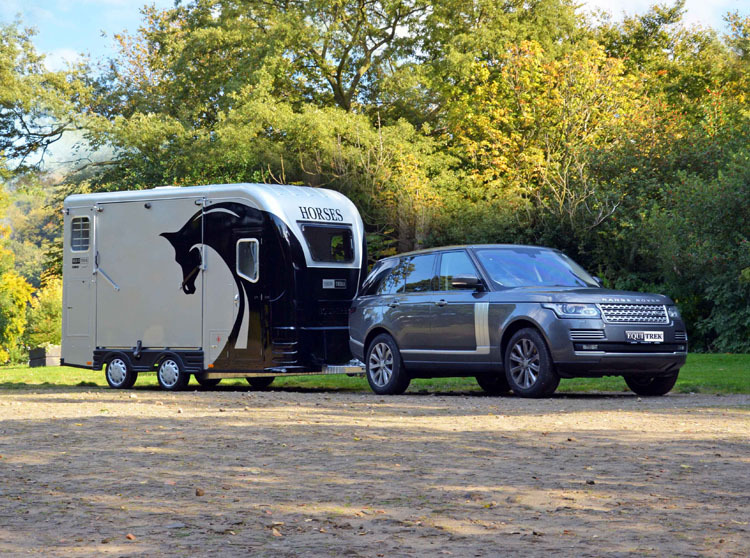 Equi-Trek also produce a comprehensive range of side-loading horse trailers which are also available with living accommodation.